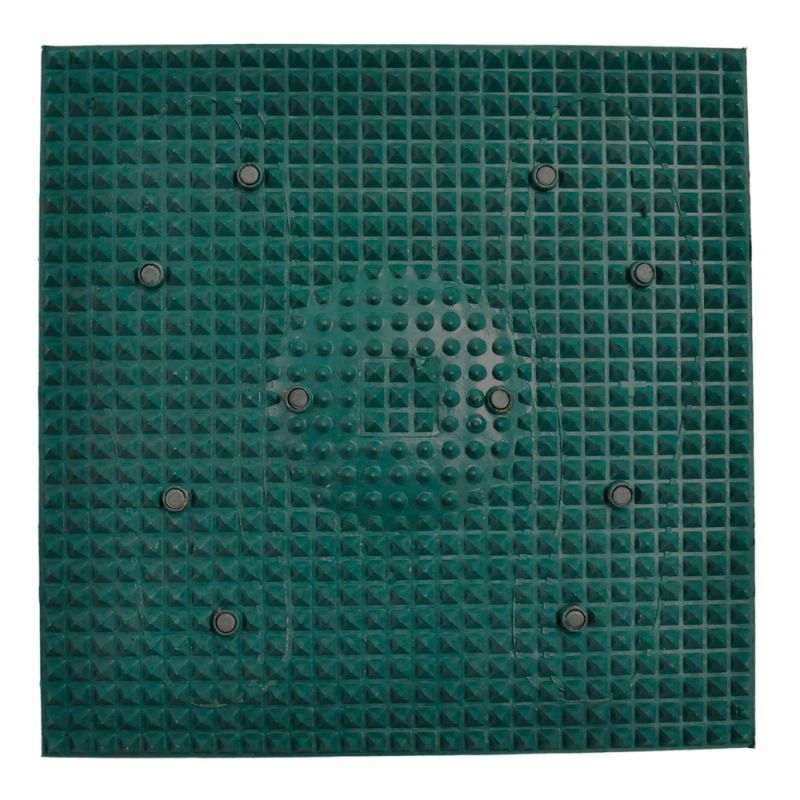 The acupressure mat walking exerciser is a holistic natural healer that treats and activates the reflex points on the sole of your feet, and induces pressure that massages your foot. With acupressure treatment, you are freed from all types of health problems, just by walking on the mat.! 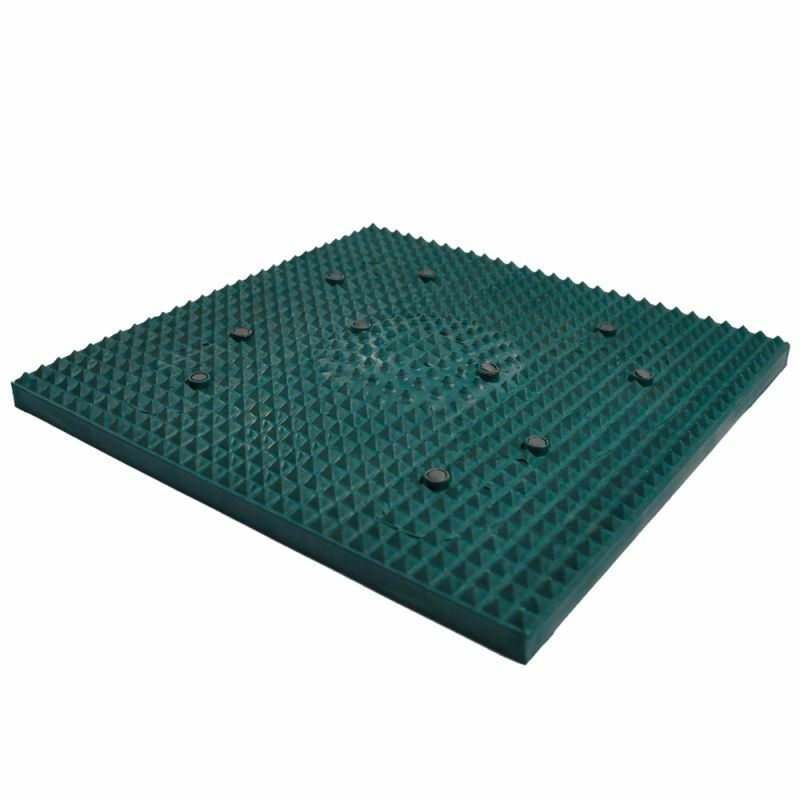 The raised part of the acupressure power mat cures constipation, acidity, diabetes, indigestion and renal problems by stimulating the corresponding acupressure points on the foot. Walking on your heels cures Sciatica, leg pain, cramps, heel amp; knee pain as well as piles. Walking on your toes cures headache, migraine, sinus, asthma, tonsils & insomnia. 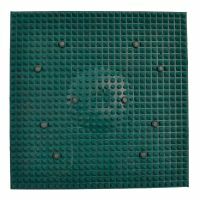 Acupressure mat is a essential tool for your health and body vigor. It warms up your body by walking for 3-5 minutes. Do you know that there are 64 acupressure points below your feet which corresponds to each and every organ in your body? That means walking over the mat gives massage and activation to all the organs in your body! Just walk on it for 1 to 5 Minutes In starting if you feel Problem you can at least Walk on it for the time you can bear it, but Increase it slowly.